All State Pest Control, Inc.
Murillo Lawn & Landscaping Co. Comment: Leaf removal from flower beds and backyard area. Also, possible adding of mulch to flower beds and gutter cleaning. Cordova Lawn Care Services are rated 4.68 out of 5 based on 2,047 reviews of 36 pros. 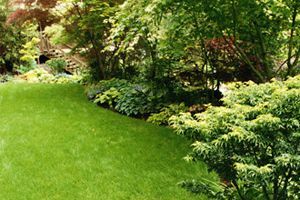 Not Looking for Lawn & Garden Care Contractors in Cordova, TN?